If you are in search of quality legal representation and want to be treated with respect while receiving personalized attention, then Haley Prevatt is the attorney for you. Not only does she have the experience, skill, motivation and work ethic necessary for effective representation, she also possesses the people skills necessary to get the job done. When your case is finished, you will rest assured Haley did everything possible to obtain your best result. As a former staff attorney to Fayette Circuit Judge James D. Ishmael, she has seen the inner workings of the justice system, both behind the scenes and in the courtroom. She knows what it takes to win. An AOC-trained mediator, Haley has been successful in obtaining resolutions in both civil and domestic cases. Armed not only with a law degree, Haley possesses a Masters Degree in Business Administration. This MBA enhances her ability to convey to you the ever-present business aspects and effects of your legal decisions. While in law school at the University of Kentucky College of Law, Haley served as an Editor for the Journal of Natural Resources and Environmental Law. She was published in that journal, as well as the medical journal, Surgical Innovation. She possesses the legal writing skills necessary to compose winning briefs for you. Also while in law school, Haley completed an internship with the Fayette Commonwealth Attorney’s Office. She argued in felony court proceedings and won. Although she is no longer practicing criminal law, this familiarity with the prosecutorial side of criminal law benefited her clients as she defended them in private practice against misdemeanor and felony charges. 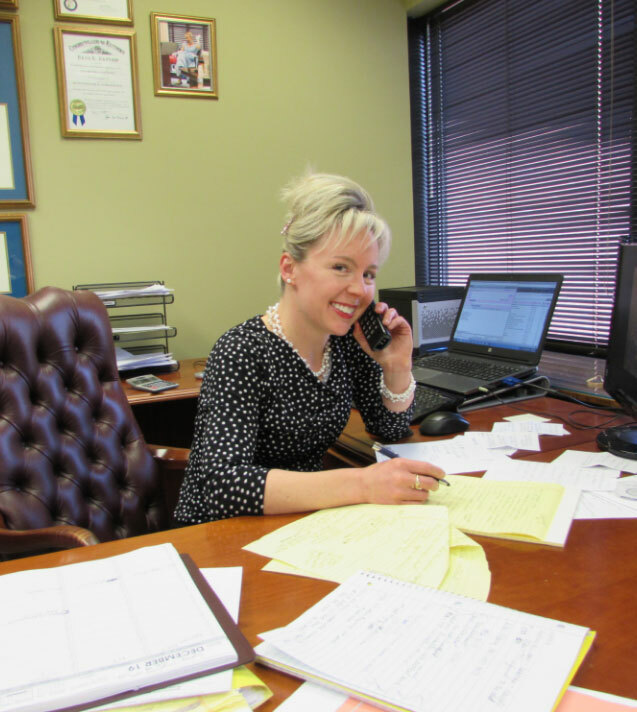 She also clerked with several Lexington law firms and became familiar with the areas of bankruptcy, insurance defense, and medical malpractice. This diverse experience allows her to analyze your case from all angles so she may give well-rounded advice. 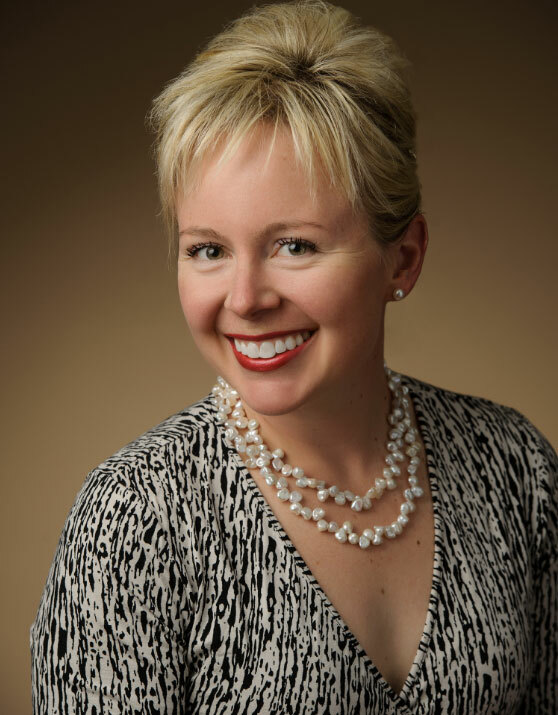 Since opening her practice in 2008, Haley has successfully defended clients in criminal cases including felonies, misdemeanors, and juvenile cases. For nine months, she worked as a contract public defender for the Fayette County Department of Public Advocacy. Her personal injury clients have been ecstatic with settlement awards she has negotiated. She has led countless successful mediations. Haley has served as court-appointed guardian and attorney for parents in Fayette County mental health and dependency, neglect and abuse cases. If you need an attorney who genuinely cares about you and who will work to obtain the outcome you deserve and desire, then you need Haley Prevatt on your side. To learn more about Haley and her team, read her article in Attorney at Law Magazine. Since 2008, Haley has practiced personal injury law. In 2011, she experienced her family’s agony when her father was involved in a motor vehicle collision. At that time, she decided to make personal injury law her sole area of practice, representing people injured in motor vehicle collisions, in slips-and-falls, and/or while on the job.